I was provided coupons by Driscoll’s to purchase my berries. All opinions and text are 100% my own. 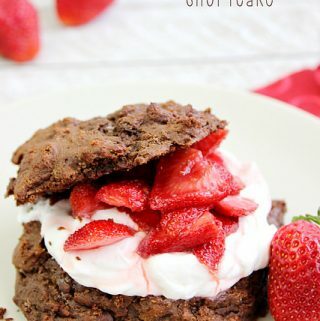 Chocolate Strawberry Shortcake – with a simple made from scratch chocolate biscuit, homemade sweetened whipped cream, and juicy strawberries – this a dessert perfect for Summer! 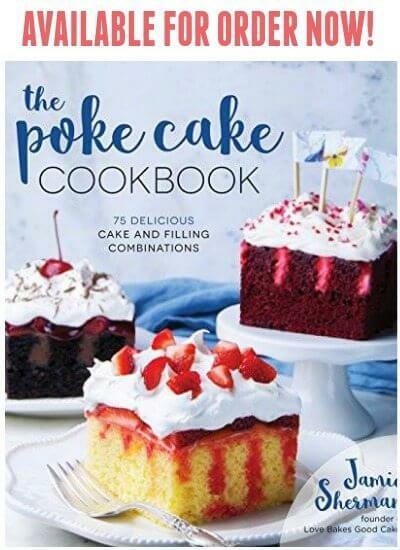 I grew up eating the traditional little round yellow cakes you buy at the grocery store …. there’s nothing wrong with them and I actually kind of like them. But sometimes, I like to do things my own way (ok – technically most of the time I like to do things my own way, but who’s keeping track?!). Doing things my way in cooking and/or baking often means from scratch so I can control what goes into the recipe and the quality of ingredients. I love to use Driscoll’s berries for my Strawberry Shortcakes (and for other recipes!) 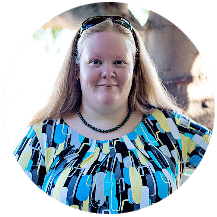 because I know that I am receiving the best quality product! I have a few Strawberry Shortcake variations that I make – but one of my absolute favorites is this Chocolate Strawberry Shortcake! What’s not to love about a chocolate biscuit topped with fresh Summer strawberries and a cloud of homemade sweetened whipped cream?! Exactly. Chocolate Strawberry Shortcake - with a simple made from scratch chocolate biscuit, homemade sweetened whipped cream, and juicy strawberries - this a dessert perfect for Summer! Mix the strawberries with the 1/2 cup of sugar. Let stand for at least an hour. Preheat oven to 425°F. Line a baking sheet with parchment paper and set aside. Whisk together the flour, cocoa powder, brown sugar, baking powder, baking soda, and salt in a large bowl. Using a pastry blender, cut the butter into the flour mixture until it resembles coarse crumbs. Stir in the buttermilk and vanilla just until combined - DO NOT OVERMIX. Drop batter by 1/3-cupfuls onto prepared baking sheets. Bake 14-17 minutes, or until the biscuits are slightly golden brown on the edges and set. 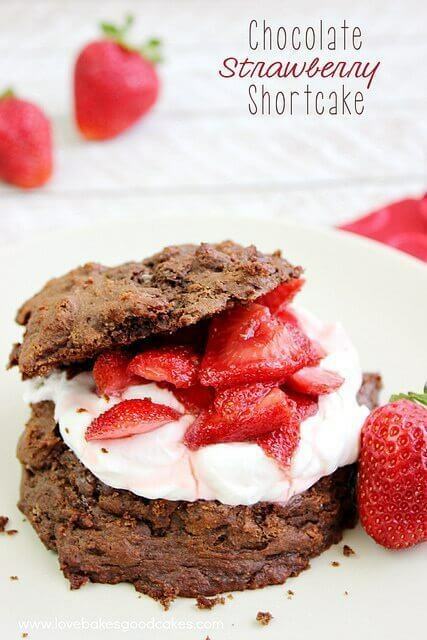 To serve: Split biscuits in half, top with sweetened whipped cream and strawberries. Replace the top part of the biscuit. Serve immediately. Easy and simple, but looks killing delicious! I will give it a try. Pinned! I LOVE strawberry shortcake! Annoyance is my first reaction to someone messing with it, but this looks too good not to try! This looks SOOOOOO good! I repinned it. 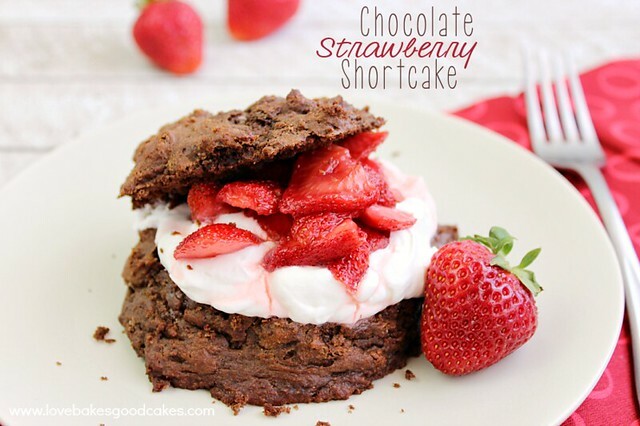 And…I have strawberries that need to be used, so I think I might try this recipe this week. Another winner Jamie! 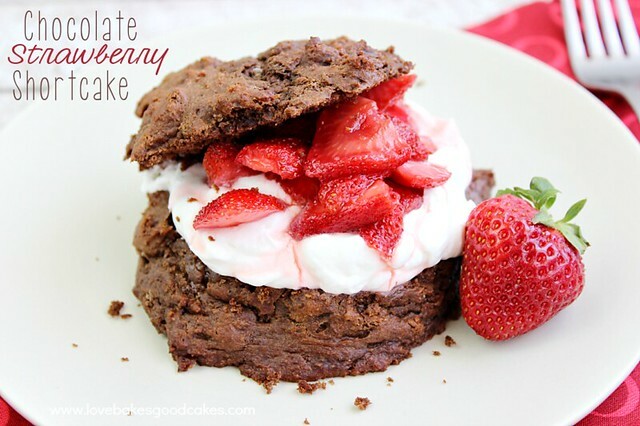 I have never thought to use chocolate cake for strawberry shortcake…lovely twist on a summer classic! This looks delicious! I just started a linkup for garden harvest recipes called Eating Inside the Box! It would be awesome if you would share this with us! Please add any other recipes to any fruit/veggie category you'd like! Enjoy the harvest!